This is a nice rug. I gave it a four because the picture shows the color is a little off. The white or supposedly white contrast in design is not that white so the design on it doesn't pop out. Kinda of all blends in. the intricate and lovely design that graces the open field of this rug will definitely add a sense of modern and contemporary style to any room in your home. 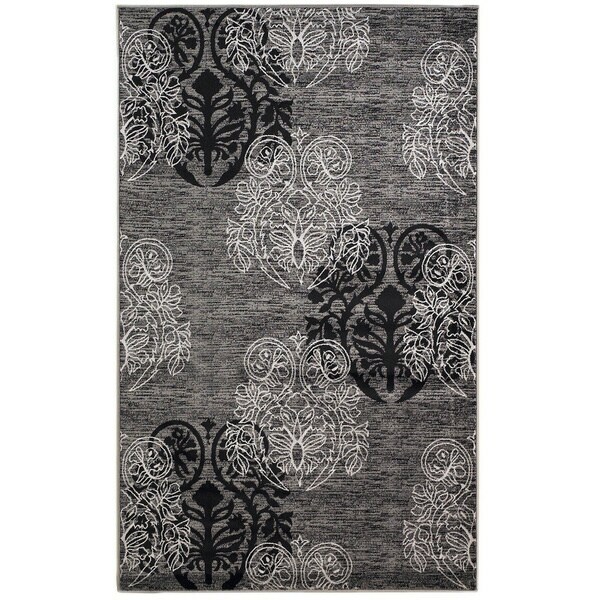 You'll really love the way this rug helps to unify the decor in your living space. Safavieh Vintage Oriental Black/ Light Grey Distressed Rug - 5'-1" X 7'-7"